Unlike traditional forms of advertising, such as radio spots, newspaper ads, or billboards that cost thousands for a few days, professionally designed vehicle wraps receive tens of thousands of impressions and last for years. Our graphic designers create custom designs to best display your business. For single colors, we have a variety of finishes including gloss, matte, satin, color flip, carbon fiber, and brushed metal. We use premium 3M vinyl, and have the best installers in the area. All you need to get started is the year, make, and model of the vehicle you want to wrap. Car wraps and graphics have transformed the way companies advertise their products and services. 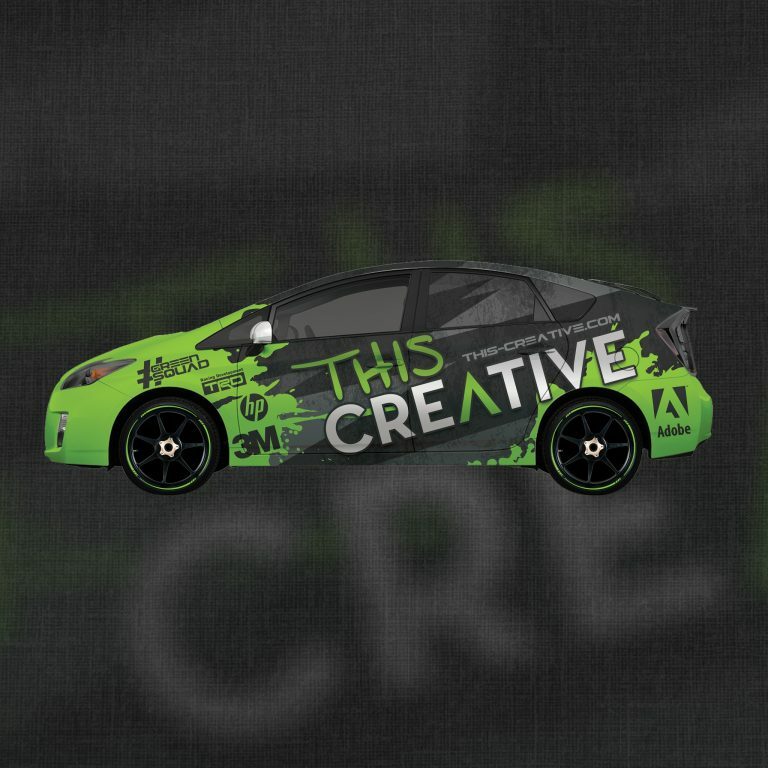 This Creative in Fort Myers, FL specializes in designing, printing, and installing full custom vehicle wraps. Our team of graphic designers and installers works with you from start to finish to ensure that your wrap and graphics exceed your expectations. 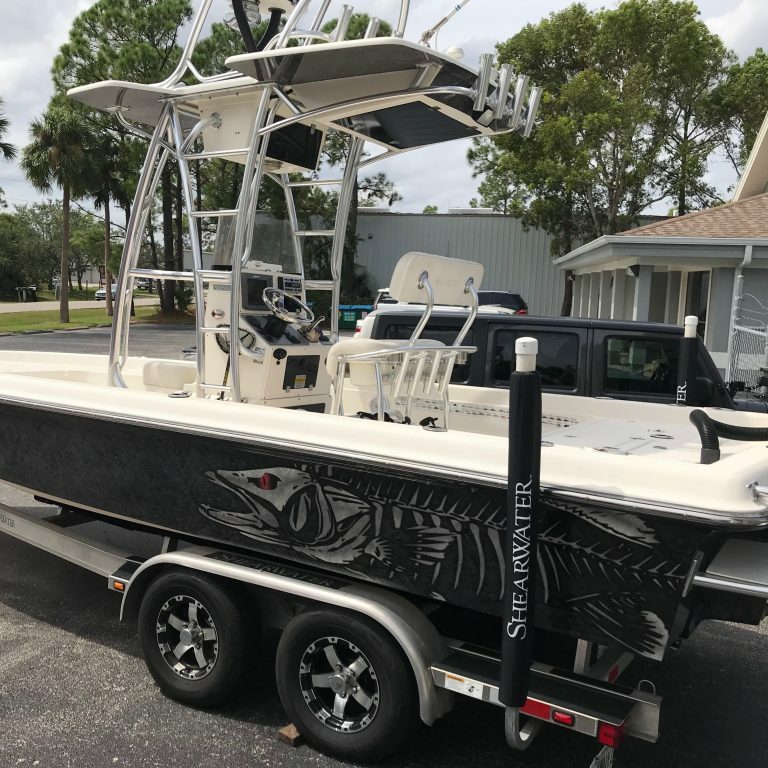 While full wraps are the most effective and provide the biggest impact, spot graphics and partial wraps provide options for every need and budget. 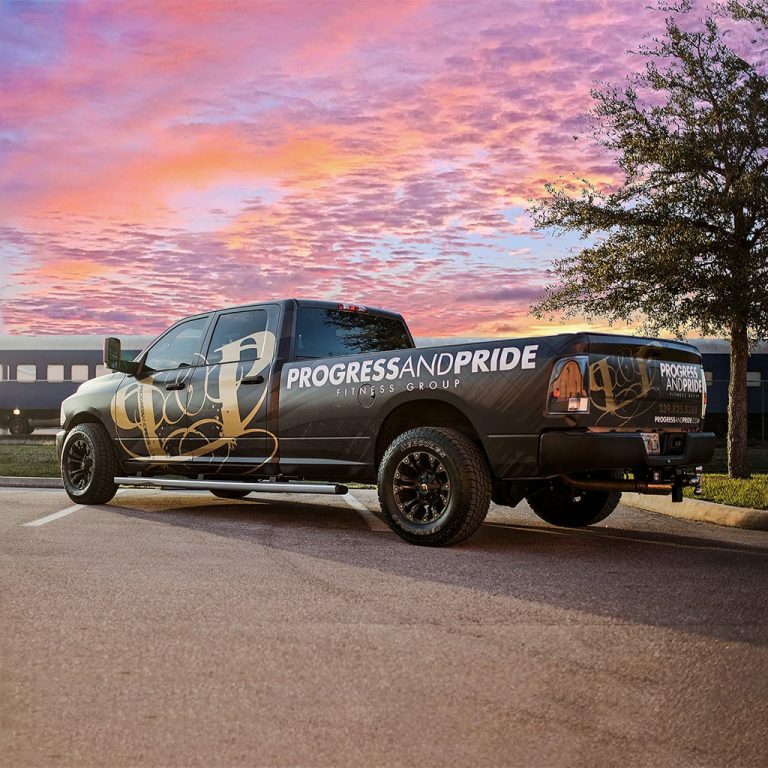 Whether you’re looking to wrap your vehicle or brand your entire fleet, This Creative in Fort Myers, FL is your source for professional car wraps and graphics. With a sharp, professional, attractive, and well crafted marketing message on your vehicle, you will appear at the forefront of your industry. Not to mention the fact that your vehicle will give the impression of an entire fleet of vehicles since it will be seen in various places, often at multiple times each day. This helps give the impression of size and reliability that is sometimes hard to generate in other ways. Open your business to the greatest exposure you can buy. Contact us today to discuss how we can get started generating more interest in your business. As you can see by the bar chart the cost per impression of a vehicle wrap is as little as $0.75 per 1000 people seeing your company’s advertising but other forms of advertising can cost as much as $25 for 1000 impressions.